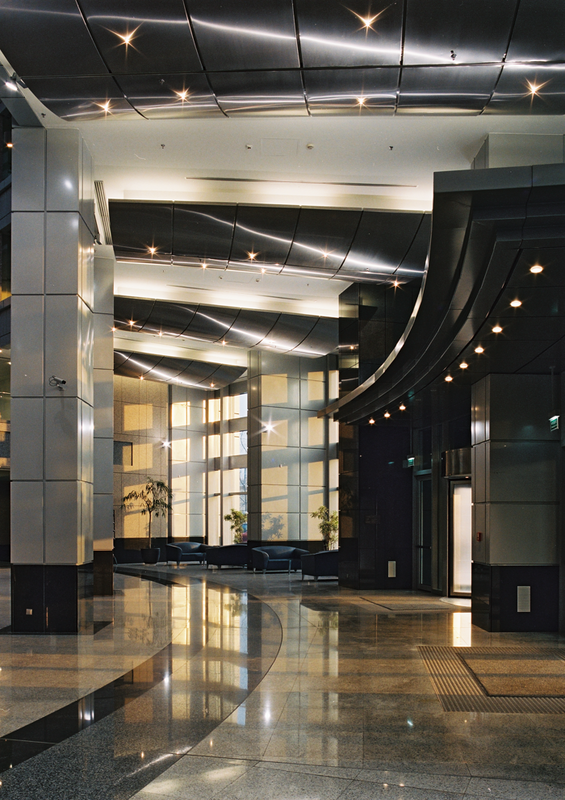 Since 1977, RIDA has been responsible for the development of single user, multi-tenant and medical-professional offices and industrial projects. 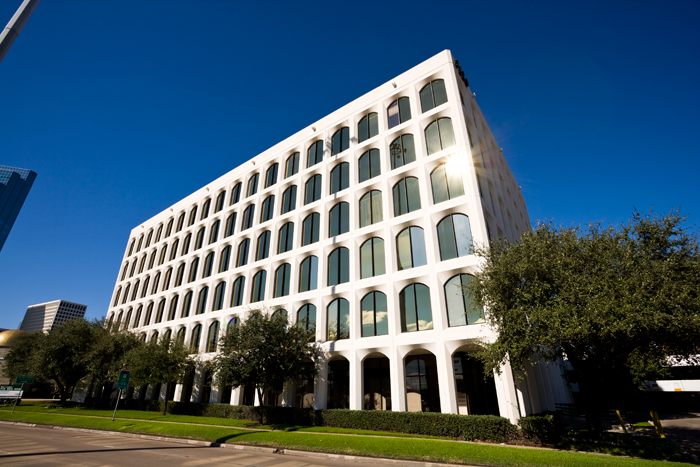 Office and industrial developments/acquisitions include major projects in Orlando, Florida; Aurora, Colorado; Houston, Texas; and Warsaw, Poland. 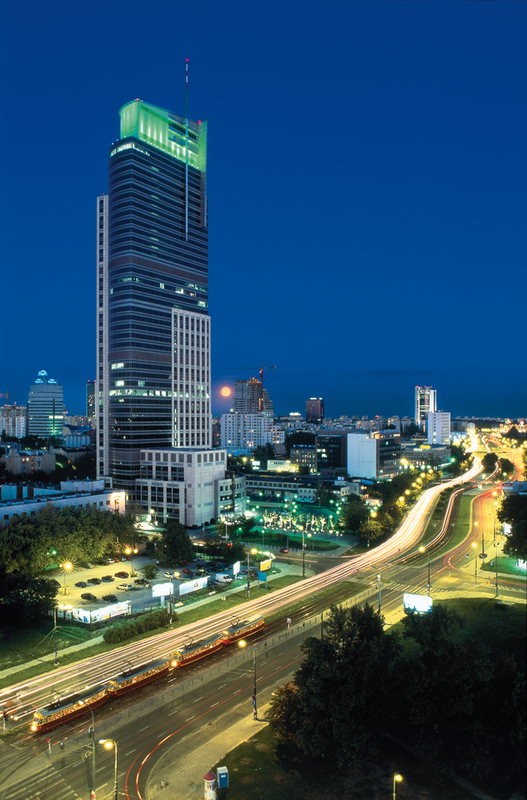 An excellent example of the RIDA philosophy of successful development and redevelopment is RIDA's flagship development, the Warsaw Trade Tower in Warsaw, Poland. 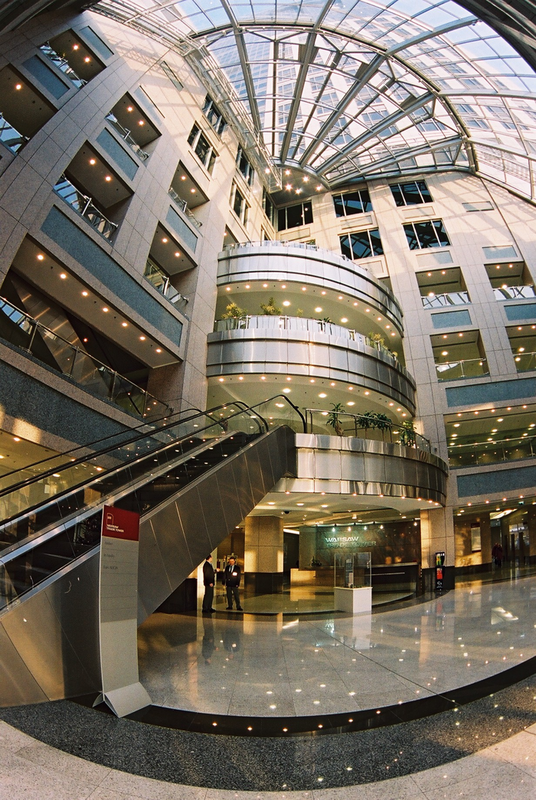 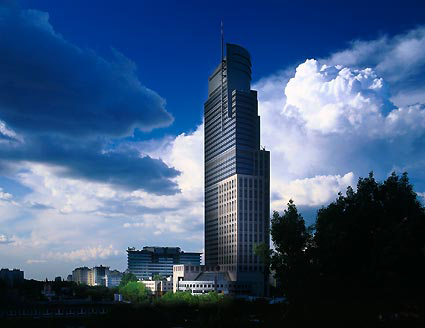 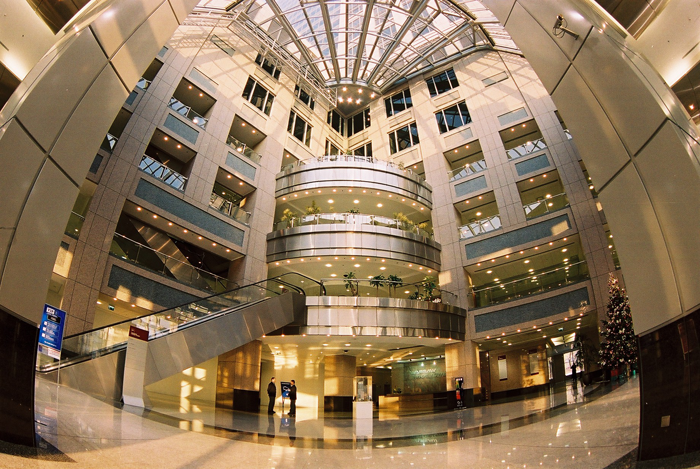 RIDA purchased Poland's largest office building in 2002 from Daewoo Corporation. 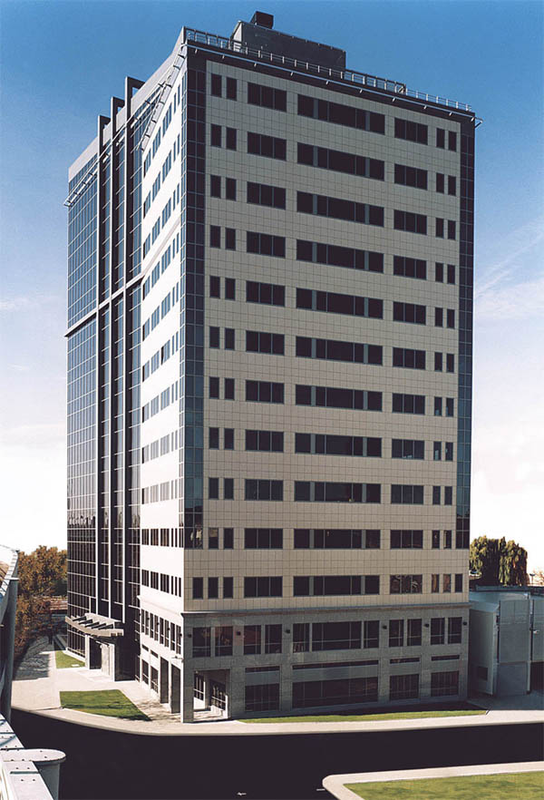 The building was only 10% leased and was in need of major repositioning and a new marketing and leasing strategy. 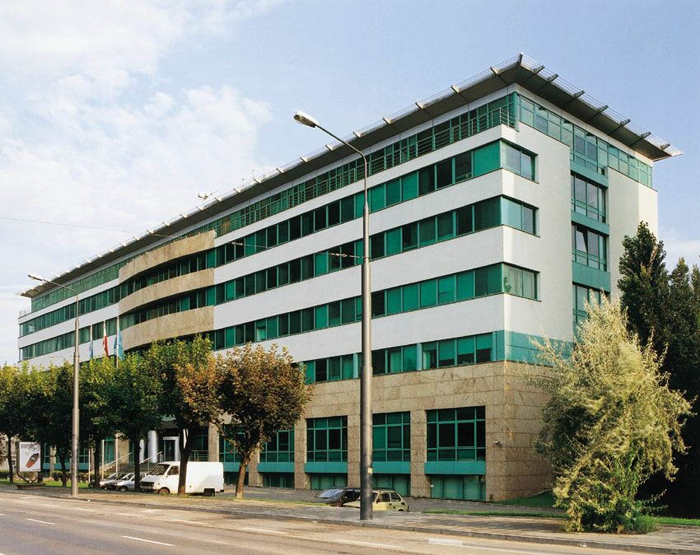 Over a four year period, RIDA repositioned the asset and it is currently 95% leased and has been used as one of the definitive case studies for repositioning in the Polish real estate market, as both a national and real estate success story.